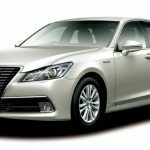 Pakistan is the developing country with poor economic status so there is less concept of the luxury and sports vehicle in the Pakistan for the families use. 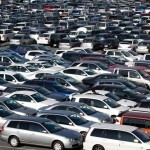 The market is captured by the low profile cars as the vehicles are don’t cheap due to heavy taxes levied on the vehicles. 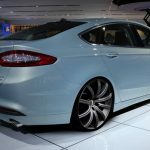 Here we are providing the top five best cars for small families in Pakistan by keeping in mind the passenger capacity, performance and price factor of the cars. 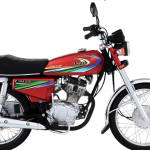 Suzuki Bolan Van is one of the most commonly seen vehicles on the roads of Pakistan due to its affordable price and large carrying capacity. 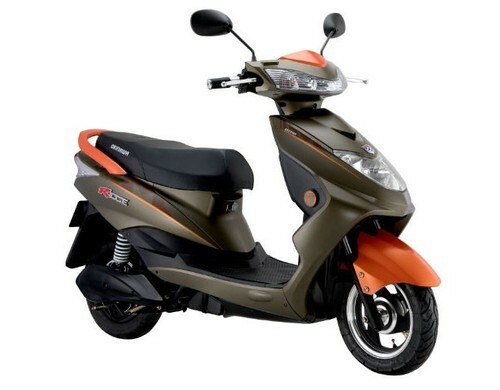 It is used for a number of purposes like ambulance, taxi; family usage and school/college pick and drop van. 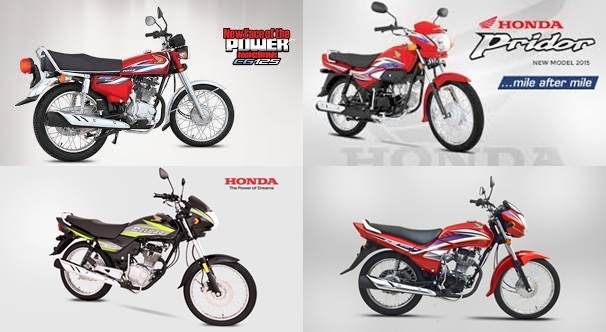 The Suzuki Bolan is available in various colors which gives he buyers a wide range of choices to select the one according to their personal preference. 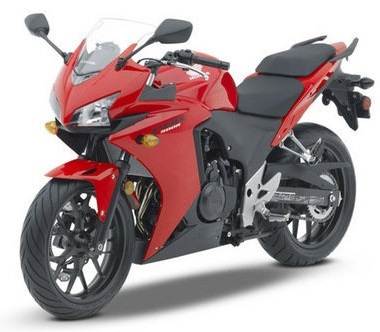 It runs on a 796cc engine and comes with a 36 liters fuel capacity. 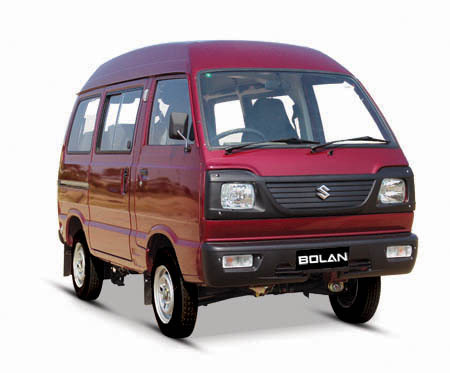 With a seating capacity of 8 people, the Suzuki Bolan Van delivers a steady comfortable ride with optimum fuel efficiency. 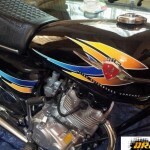 Suzuki Bolan Price in Pakistan PKR 695,000/. Suzuki Alto has been designed by keeping in mind the needs of the average car users. This is mini car which is easy to handle. 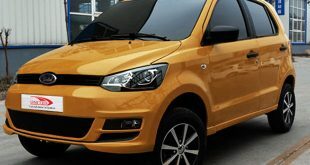 Suzuki Alto’s seats are comfortable and enough space for the small family. . Due to new platform the weight of the new model has reduced about 60 kg but materiel is stronger. 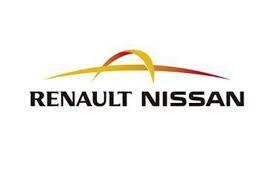 It is three cylinder engines with fuel consumption of 37 km/liter and new model. Suzuki Alto has seat belt reminder on both driver and front passenger seat which include in its safety features. 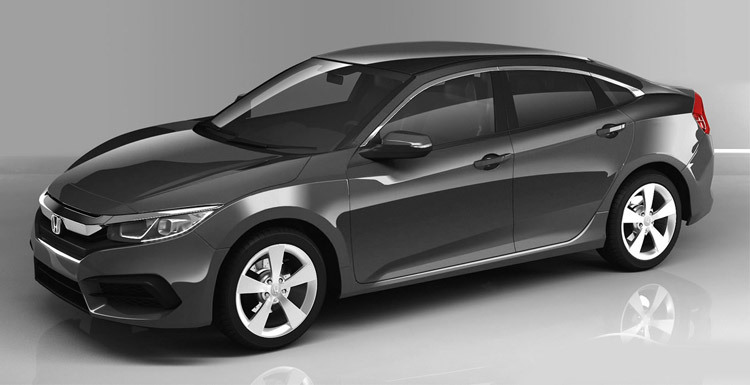 it has Rader brake support collision mitigation system and with hill hold control. 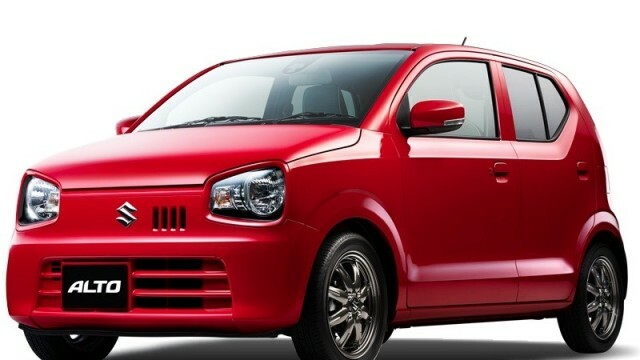 Suzuki Alto price in Pakistan PKR 730,000/. 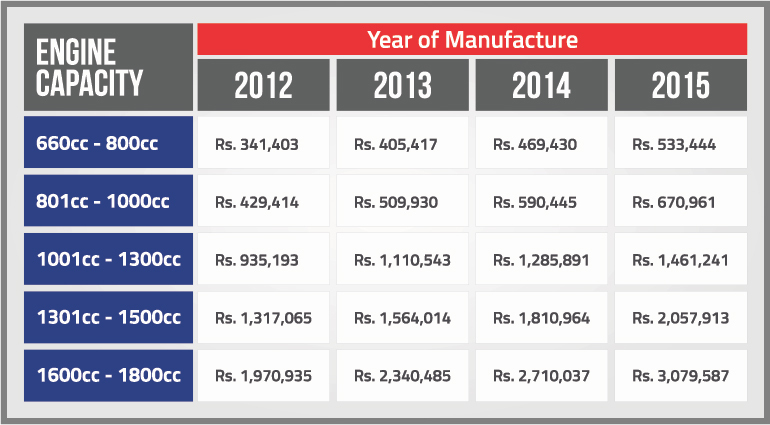 Suzuki Mehran is the top selling vehicle of Pakistan because of it low rate and quality material. The power generated by Suzuki Mehran is fairly enough for providing the passengers with a smooth and pleasant riding experience. 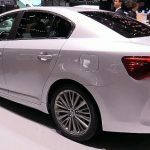 The transition from zero to 60 km/hour takes only 13 seconds which is commendable for a small car with an average engine. Mehran offers 18 KM highway mileage and 16 KM city mileage. 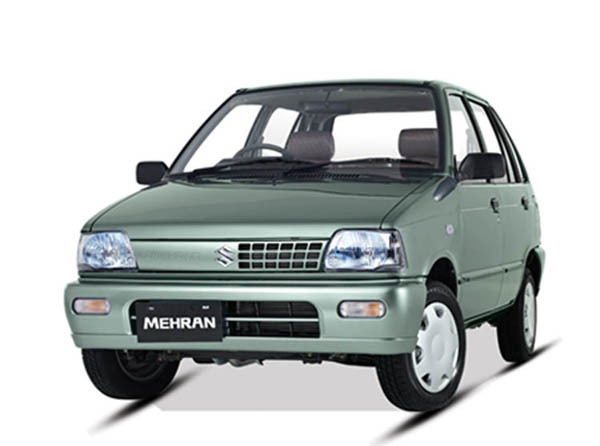 Suzuki Mehran price in Pakistan is PKR 625,000/. Suzuki WagonR engine is K-Series engine which gives the best fuel efficiency and low consumption of fuel. 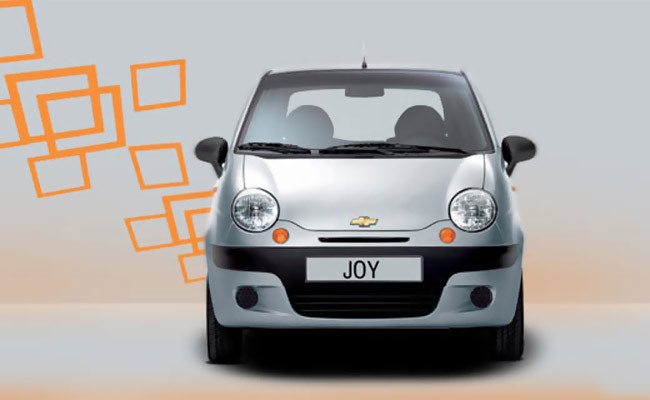 Its powerful steering takes the power from the battery instead of the engine, which also the increase the fuel efficiency. Suzuki WagonR has the 35 liters fuel tank capacity. 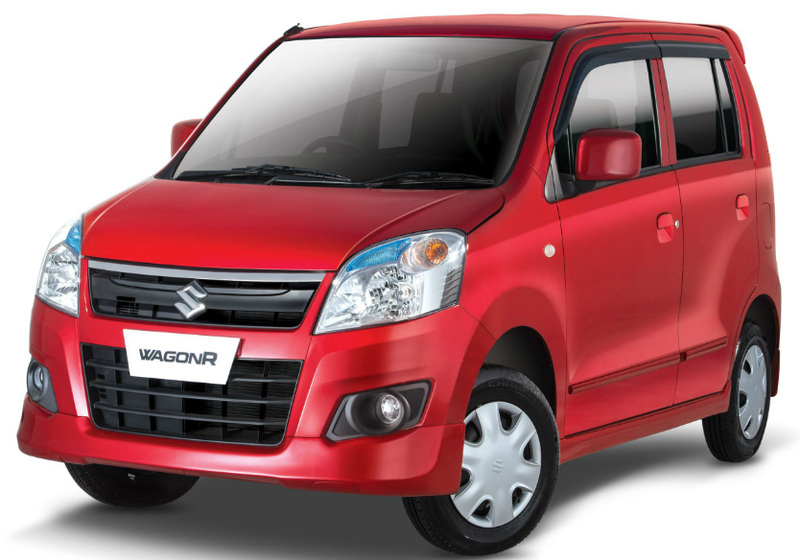 Suzuki WagonR has the seating capacity of the 5 passengers and also comfortable for more than the five passengers. Suzuki Wagon R price in Pakistan is PKR 959,000/. Suzuki Swift equipped with 1.3L powerful engine, that’s why it is the first choice of the Pakistani people. Suzuki Swift exterior has been designed for match the need of a compact hatchback in local market, without compromising on the quality. Suzuki Swift looks like sporty and attractive. 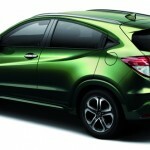 It has the enough space for the small families and has the impressive fuel mileage in such type vehicles. Suzuki Swift price in Pakistan is PKR 1,221,000/. Suzuki Vitz is the popular car for the people of the Pakistan especially for the ladies because it is easy to handle and impressive look. 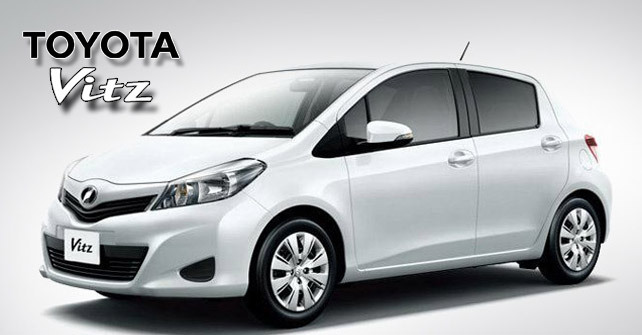 Toyota Vitz engine—a 106-horsepower, 1.5-liter four-cylinder engine, paired with five-speed manual or four-speed automatic specs. 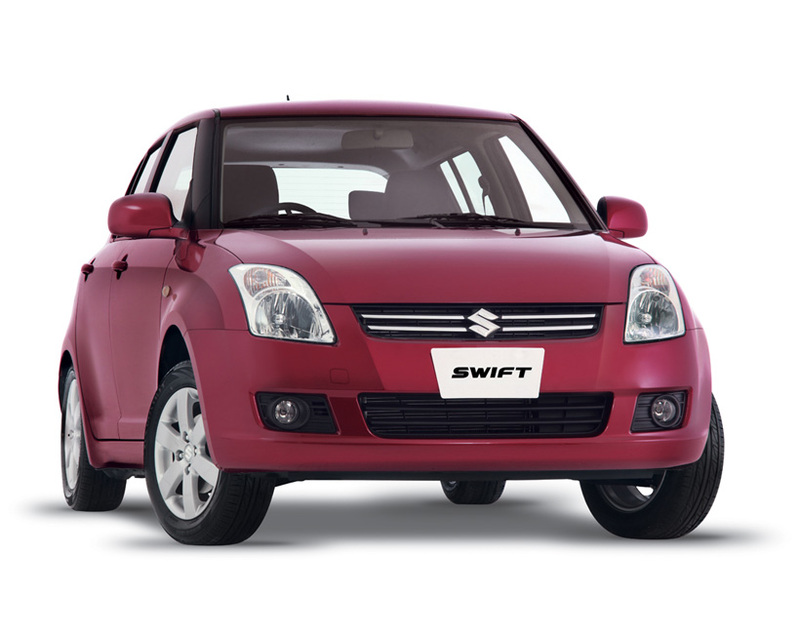 Suzuki Swift available in three and five doors option depending upon which one user wants, but mostly five doors is preferred. 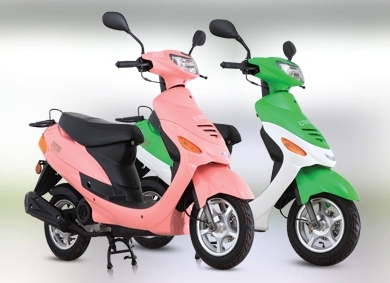 It is suitable for the families use because of its flexibility and auto transmission power. Suzuki Vitz price in Pakistan is PKR 150, 0,000/.